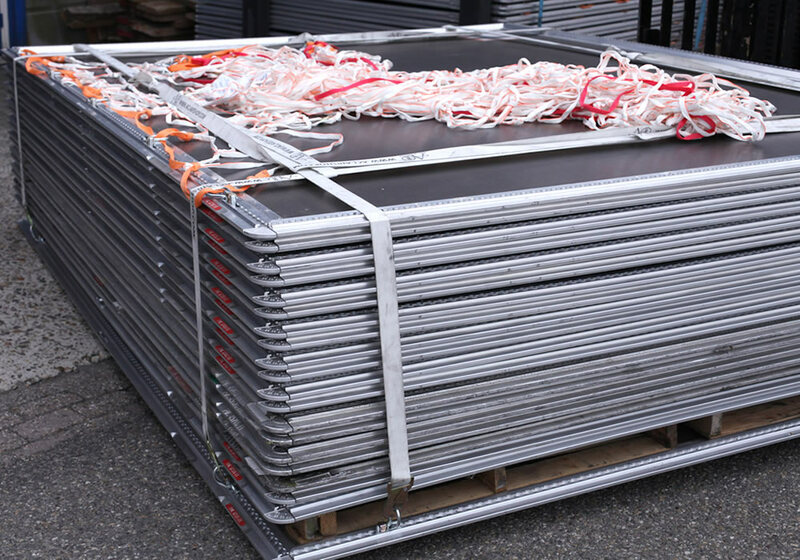 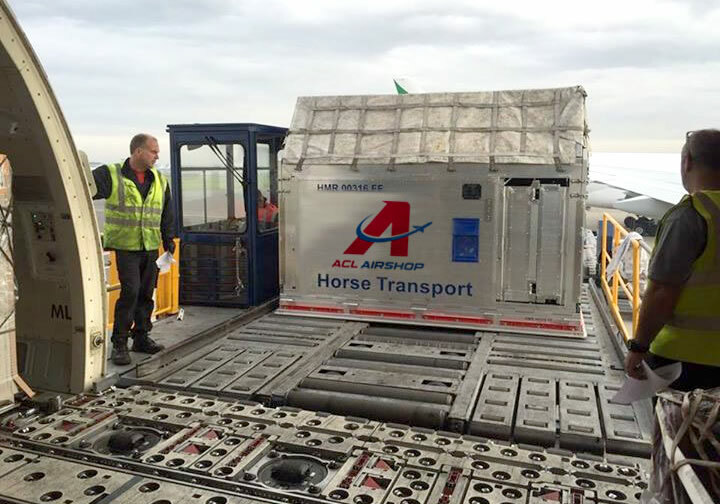 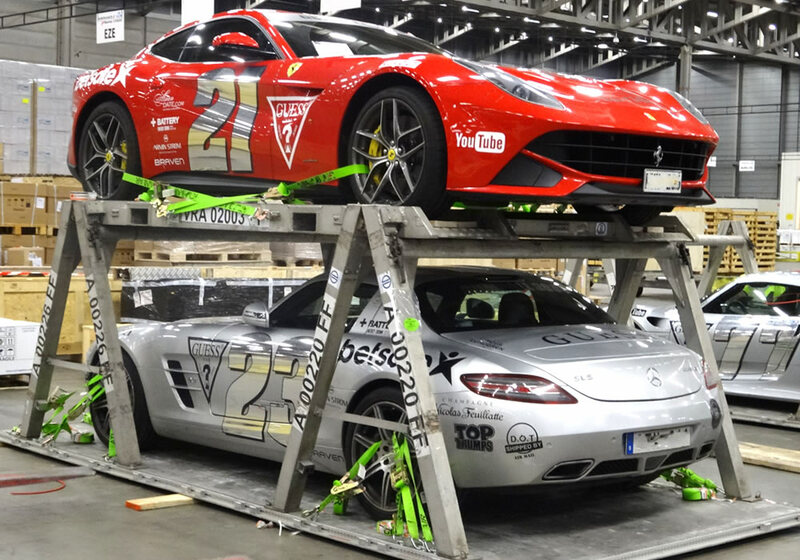 ACL Airshop provides ULD Leasing, ULD Sales, ULD Repair, ULD Control, Bluetooth ULD Tracking and air cargo control products including pallets, cargo nets, straps, ULD containers for horse and animal transport, and air freight management products and services for the aviation industry. 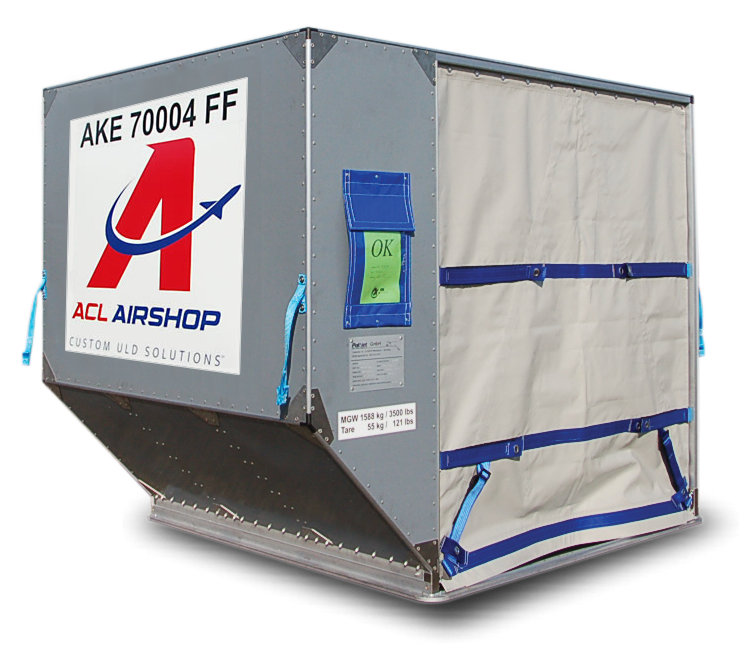 ACL Airshop is a leading worldwide provider of ULD, cargo control and air freight products and services for the aviation industry. 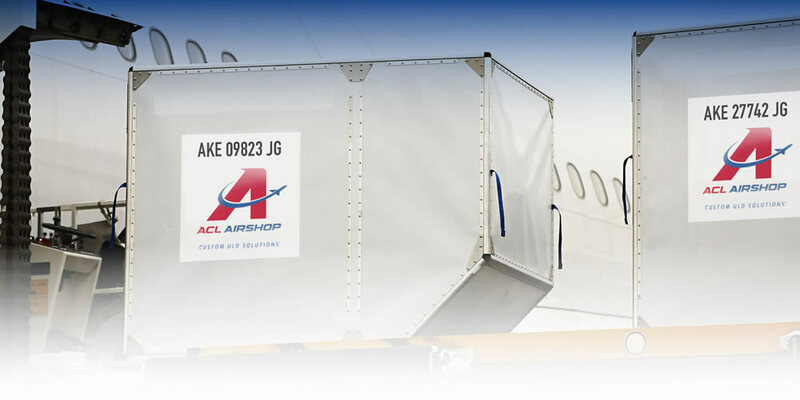 ACL Airshop provides unique products and services to numerous leading passenger and air cargo carriers, operating on six continents at a majority of the world's Top 100 air cargo hub airports. 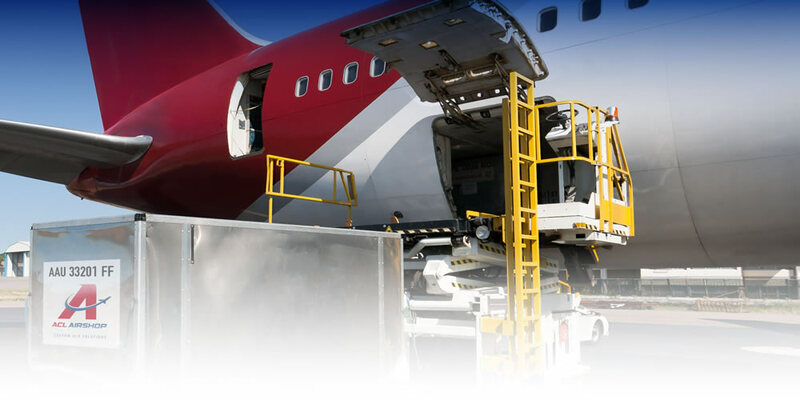 We are a technology-driven expert logistics enterprise specialized in Custom ULD Solutions for over 200 global airlines customers. 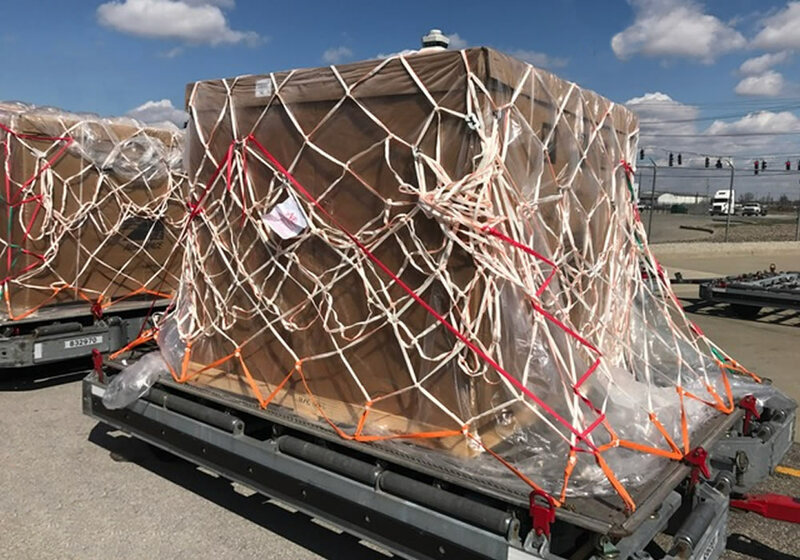 ACL Airshop operates in five pillars of highly complementary business segments: ULD Leasing, ULD Sales, ULD Repair, ULD Control, and Cargo Products Manufacturing. 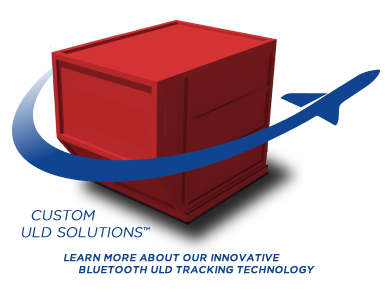 Recent innovations in ULD Tracking solutions include our implementation of COREInsight's Bluetooth logistics technology for our valued air carriers and cargo customers. 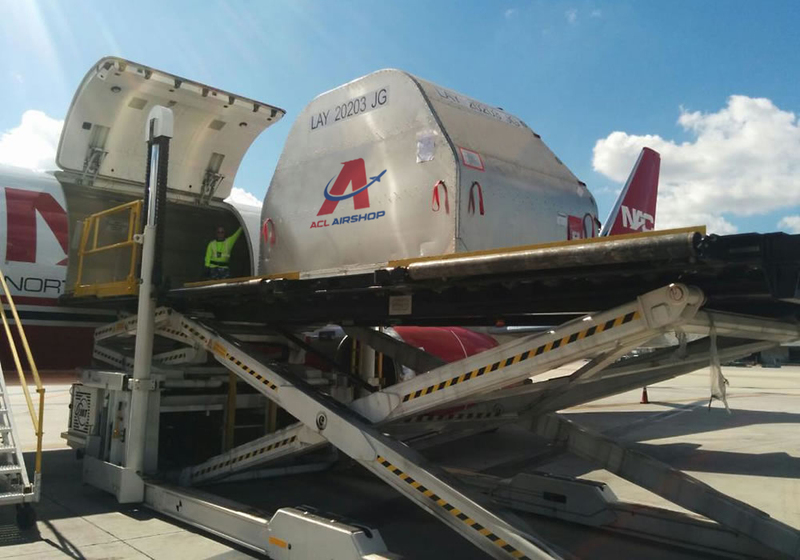 With over 50 locations on 6 continents, ACL Airshop's network offers customized one-way, short-term, long-term and round trip ULD leasing options. 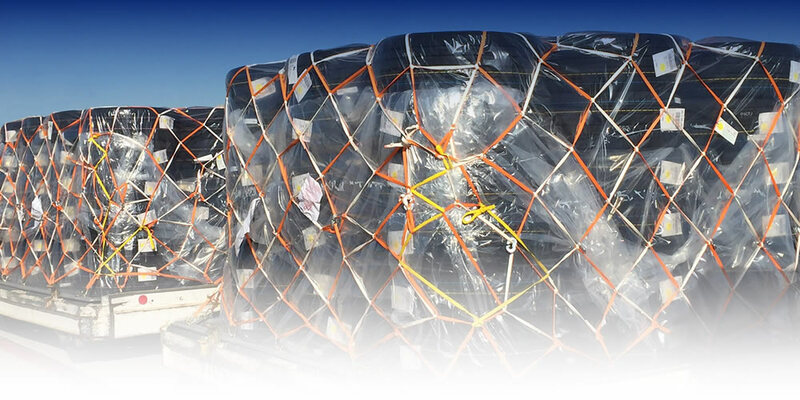 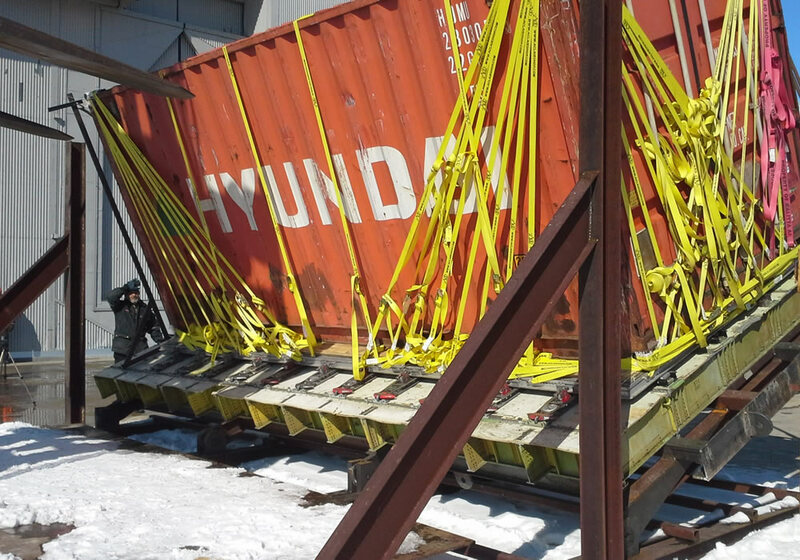 ULD containers, cargo pallets, straps, nets, hardware, and other cargo-specific control products are made globally available 24/7/365 at our extensive network of air hubs around the world. 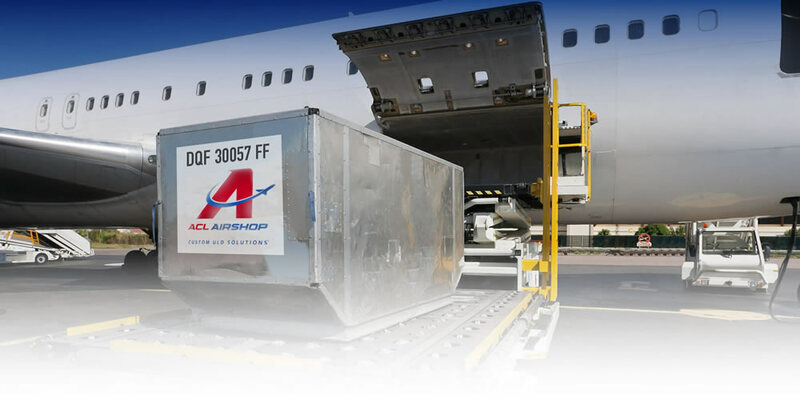 ACL Airshop also provides innovative ULD Leasing programs, ULD Control, and Bluetooth ULD Tracking services. 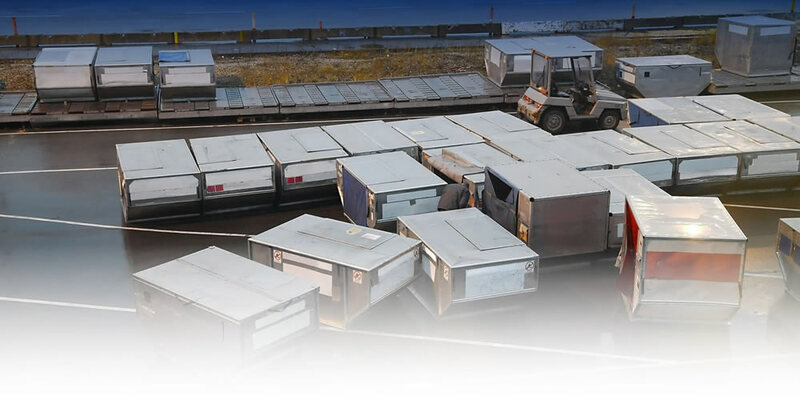 The company also operates FAA/EASA approved repair stations in multiple locations around the world (now including Narita) to repair and overhaul these assets.